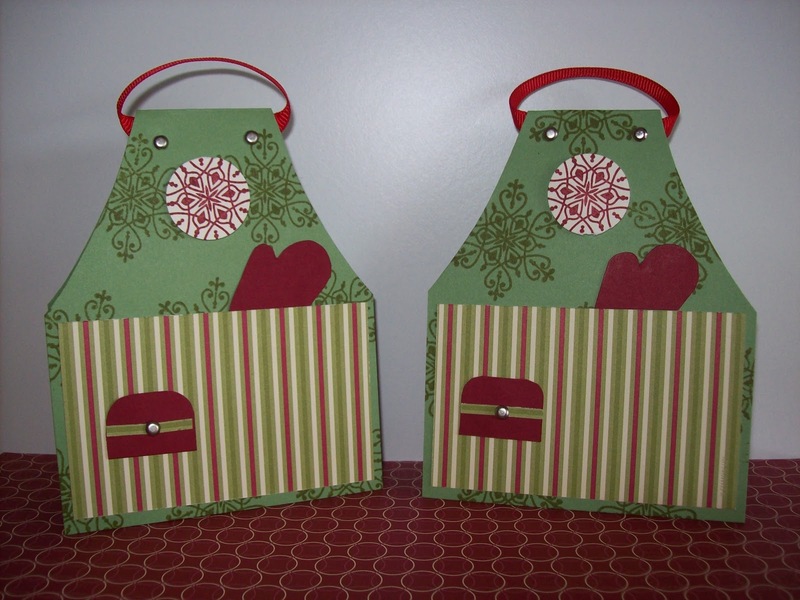 While searching the web for some tutorials, I came across a apron card. 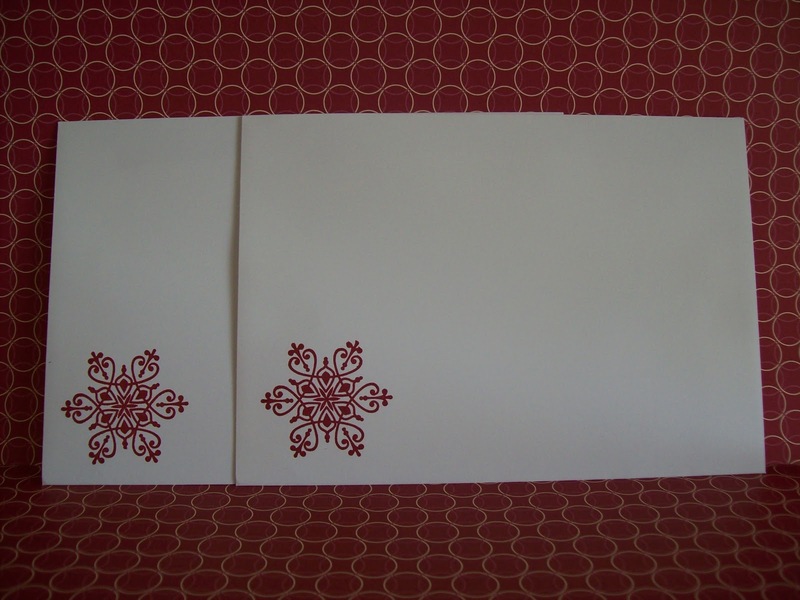 So, this this month I decided to make Christmas Apron cards. These are very easy to make and the kids will love making them for their friends. 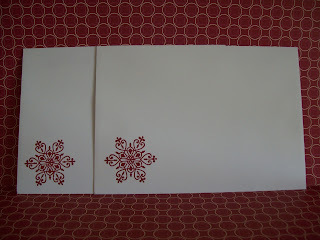 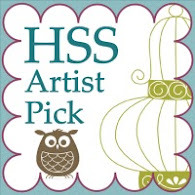 Accessories: DSP Jolly Holiday, 1/4" Real Red Grosgrain Ribbon, Silver Brads, Stampin Dimensionals and Adhesives.